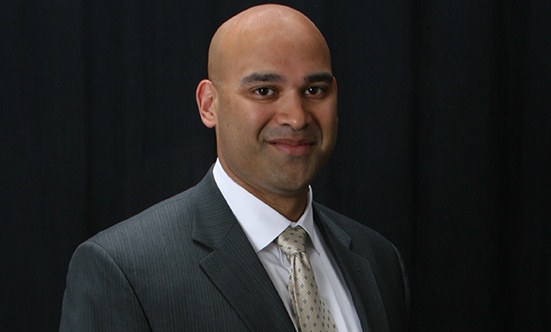 Dr. Sanjay Sundar has practiced interventional pain management for 9 years. He received his undergraduate and medical degrees from Georgetown University in Washington D.C. Looking to come back home to Chicago, he went on to train in both General Surgery and Anesthesia at Northwestern Memorial Hospital. He stayed on at Northwestern for his fellowship in Pain Management and moved to the area in 2011. Dr. Sundar is board certified in both Anesthesia and Pain Management. At our state of the art facility in Galesburg, we are able to perform most procedures in the office. This helps make our care more affordable when compared to having the identical procedure performed in a hospital or ambulatory surgery center. In many cases our office based charges are 50-90% less than other facilities for the same service! As more and more healthcare costs are being placed on the patient, we are offering a way to protect your bottom line. We encourage you to learn more about us and to schedule a consultation. We also are happy to provide second opinions and have extensive experience in work related injuries. We live in a time where pain management continues to evolve at a rapid pace. Dr. Sundar and his staff are committed to staying ahead of the learning curve and are constantly refining their practice of medicine. Although still useful, no longer are cortisone injections and pain pills the only options for patients in pain. We are now able to precisely target painful nerves and even change the way they behave through minimally invasive techniques. These advanced approaches allow us to help you in the shortest amount of time with a minimal recovery period. At Great River Pain Center, our goal is to optimize our patient’s quality of life and activity level. We do believe in a comprehensive approach and utilize physical therapy, chiropractic, interventional procedures, some medications, and referrals to other care providers when appropriate. We understand that each patient presents uniquely and pride ourselves on taking the time to go over imaging studies and explain treatment options in a clear and understandable manner. We encourage our patients to do their own research and share this with us. We want to make sure that you have the information necessary to make an educated therapeutic decision for yourself.